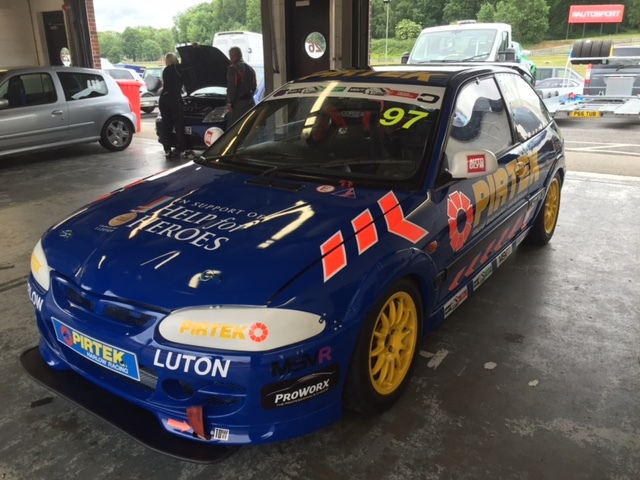 We are pleased to announce that this month we have a Pirtek Racing Group C Proton Satria GTi track car. 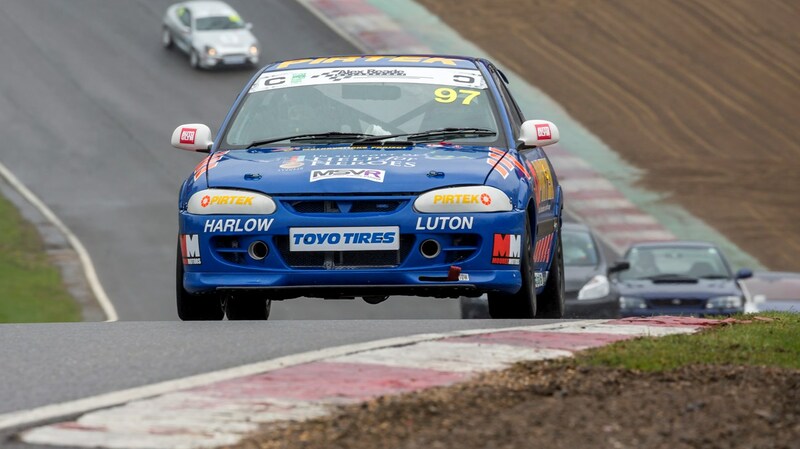 Pirtek Harlow Racing Started in 2007 when Perry Tubb (Owner of Pirtek Harlow & Luton franchise) joined up with Charles Merrill to race in the Formula Vee Championship. 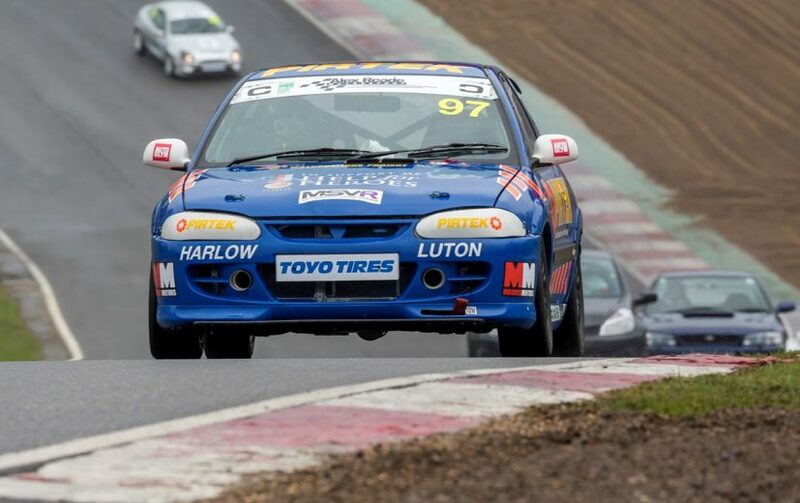 They went on to race with the HSCC with a historic Formula Super-Vee before then moving into tin tops with the Trackday Trophy and the new Trackday Championship. 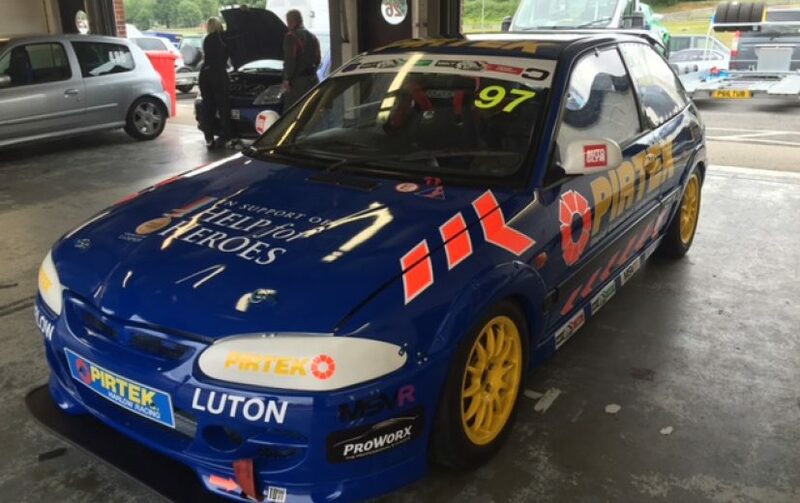 Perry will be will be putting in a couple of laps in the Proton track car before starting Round 3 of the 2017 RHPK Championship. Big thanks to Kathleen Argent (Silverline Racing) who arranged the car/driver this month.